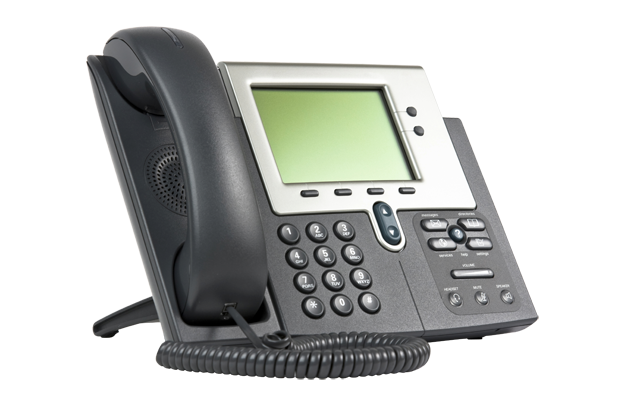 Cut the old phone system cord and get a more powerful and flexible phone service for less. Cloud Hosted VoIP is the ultimate solution for companies with an outside salesforce, multiple locations, remote workers or work from home employees. Allow your business the ability to adapt to the changing needs of your organization.